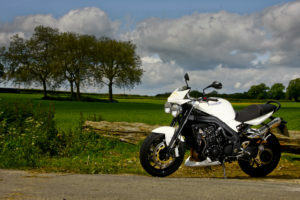 What is motorcycle GAP insurance? What happens to my motorcycle finance agreement if I die? 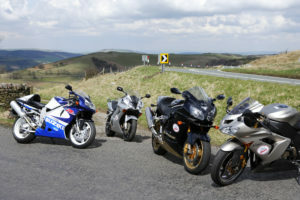 Motorbike finance: What is APR? What is a 0% or interest-free finance deal? 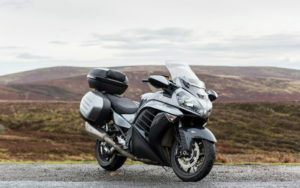 The Best Way To Buy A New Motorbike: HP or PCP The vast majority of motorcyclists use some kind of borrowing to buy a new motorbike, and motorcycle manufacturers are keen to make finance as easy and flexible as possible…. What is a finance deposit contribution? Can I end my motorcycle PCP early? 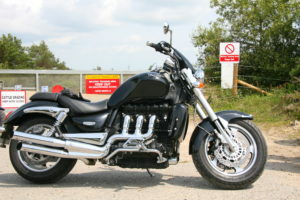 What happens at the end of my motorbike PCP agreement? 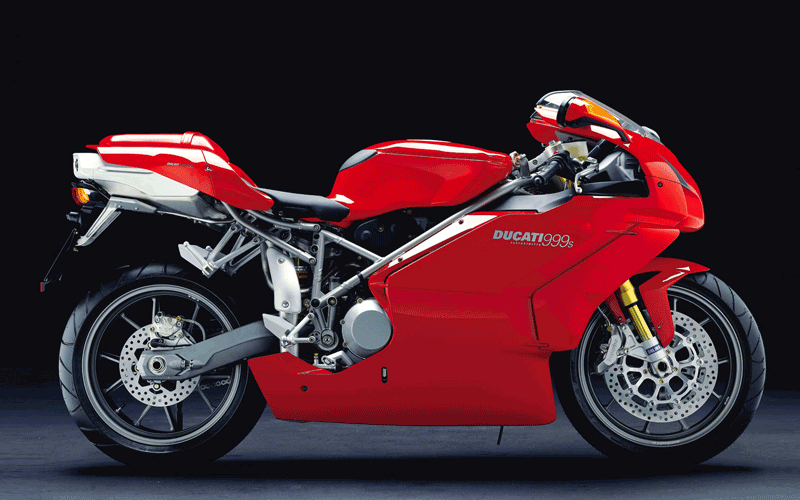 Should I Use My Credit Card To Buy My Next Motorbike?